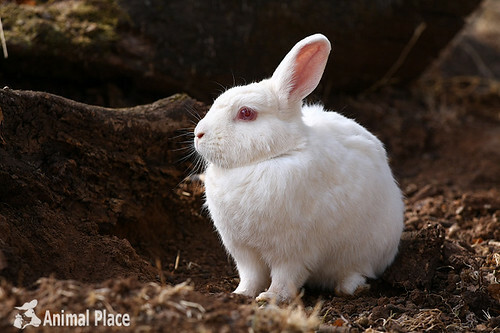 The sanctuary rabbits have access to a lovely outdoor pasture. 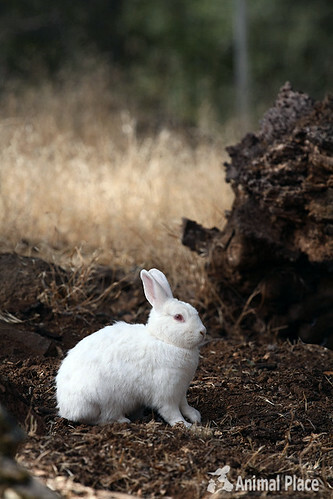 Photographing the rabbits is like photographing wild animals. They have a pretty large flight distance and really don't like people up in their business. I got some shots of Holly, but she looks more like a taxidermy rabbit than alive. Geez. I promise, she's alive!